Enter the following to receive a freight quote. Tell us about your average shipment. Choose your carrier to track a shipment. Enter the following to receive a spot quote. Do lineal foot rules apply? 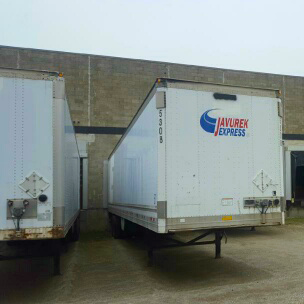 Use the dimensions of your shipment to find its total weight and freight class. "The money you saved us was more than we could've asked for. Your customer service was outstanding and we hope to continue this relationship for years to come." 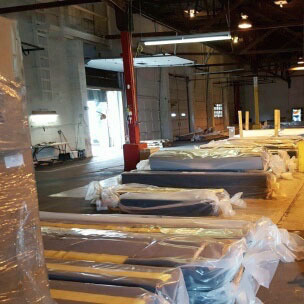 "Not only do they save me money, but they also keep our storeroom apprised of incoming shipments and sensitive orders." "The overall experience has been stellar for everyone involved on a daily basis." "Jim is our watch dog. 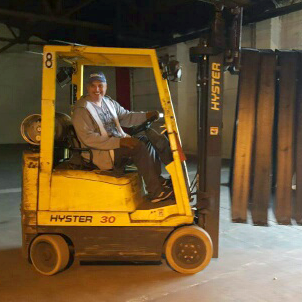 He not only negotiated better percentage rates for us, but watches each shipment that leaves our docks." 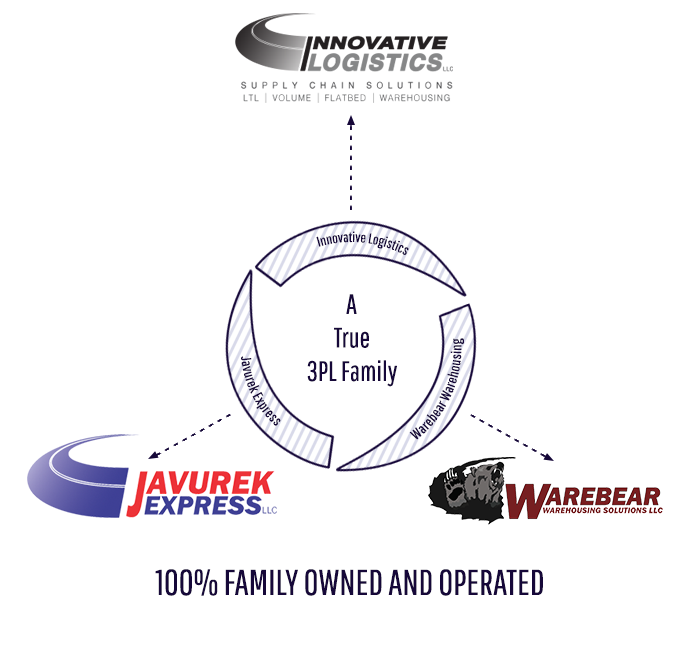 At Innovative Logistics, we're keeping it all in the family.